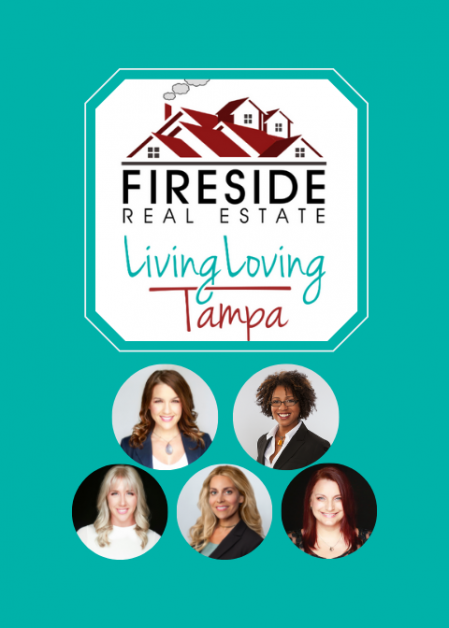 We are thrilled to announce that the Living Loving Tampa Team has moved to Fireside Real Estate! We are grateful to our former broker, Zoe Green, and the team at RE/MAX Bay to Bay for helping us get to this pivotal point in our careers. What’s next you ask? More of the awesomeness that you have come to expect and love. 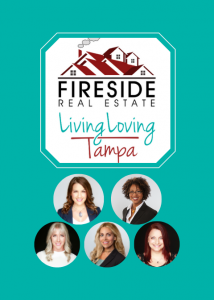 Stay tuned for our monthly updates, quarterly Uncorked Charity Events and Fireside Real Estate events and activities. Our goal is to help at least 100 families achieve their real estate dreams in 2019. Help us make that happen! Mark your calendar for February 20th from 5:30 to 7:00 pm we can’t wait to show you our new home! We also welcome you to come by at anytime, tea or coffee on us.